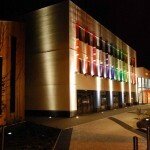 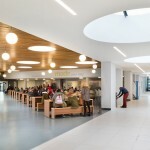 In 2012, Northbrook College commenced the refurbishment of their two main sites at Broadwater campus in Worthing and Littlehampton Road campus in Durrington. 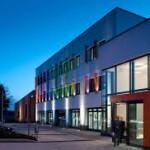 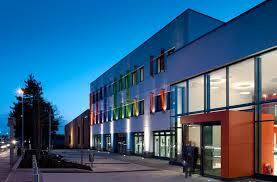 Specified by Northbrook College, the main Electrical Contractors for the project, appointed us to supply, install and commission the Fire Detection System and the combined Disabled Refuge and Toilet System. 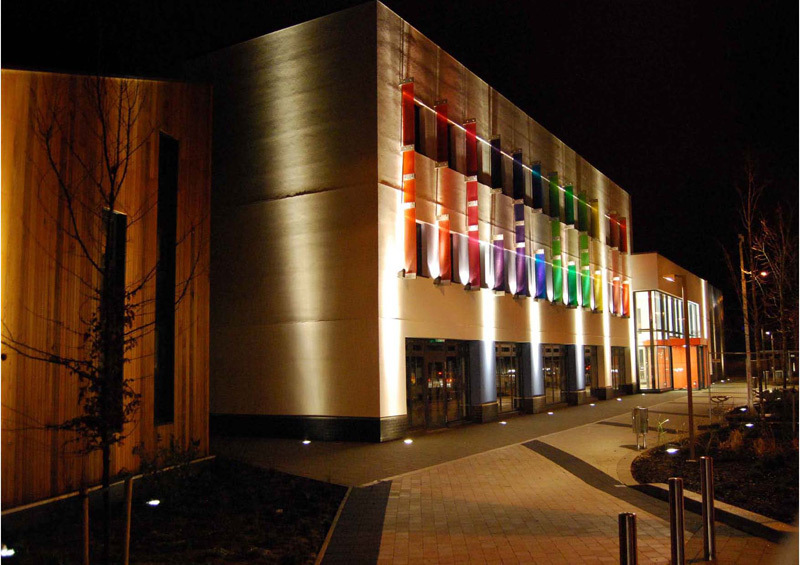 We selected the Advanced Electronics Fire Alarm Control Panel, integrated with Hochiki detection devices for the multi-panel, networked Fire Detection System and the Baldwin Boxall Omnicare equipment for the combined Disabled Refuge and Toilet System.